Following evaluation of your spine, our team may order an x-ray or an MRI of your spine to evaluate any degenerative changes that may have existed before your whiplash injury. 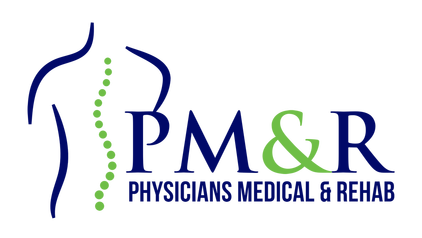 The diagnostic images and results of your physical and neurological evaluation are compared to develop the best treatment plan. How Do We Help Treat Whiplash? 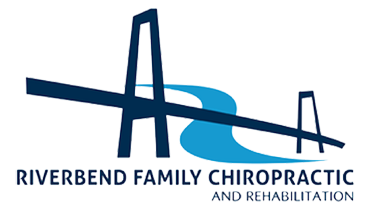 Riverbend Family Chiropractic & Rehab is a clinic that uses a combination of Medical, Chiropractic and Physical Rehabilitation to look at the whole person—not just the painful problem. 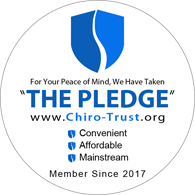 We view neck pain as unique to each patient, so we don’t just focus on your neck pain. Dr. Roussel emphasizes prevention as the key to long-term health. In addition to these treatments, we may also prescribe therapeutic exercises to help restore normal motion in your spine and reduce whiplash symptoms. 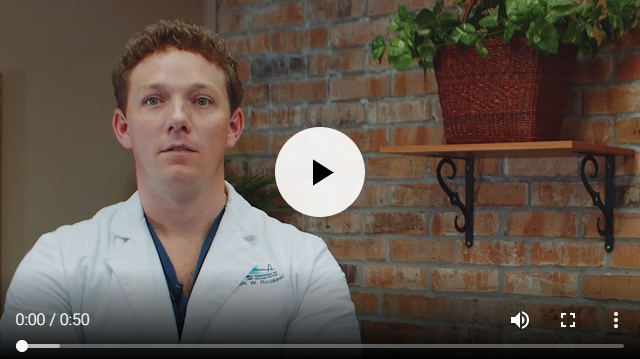 Using this unique approach to treatment, our goal is to help you increase your daily activities and return you to maximum health as quickly as possible.